The Manchester United manager says critics are jealous of his star midfielder's wealth, and that he's earned his status. LONDON (AP) — Manchester United manager Jose Mourinho strongly defended Paul Pogba on Wednesday, saying critics of the world's most expensive player are envious and "in real trouble with their lives." Pogba, a United academy graduate, returned to the club last year after four years at Juventus for 105 million euros (then $116 million). The France midfielder has had a sporadic influence on the team, with only three assists and four goals in 25 Premier League games. Mourinho, though, maintains that he is "very happy" with the 24-year-old Pogba and believes any criticism is harsh and unwarranted. "I feel that the world is losing values and we all know that," Mourinho said. "Envy is coming into certain levels that I am scared with, especially with the next generation if things go in this direction. "It's not Paul's fault that he gets 10 times the money that some very good players did in the past. It's not his fault that some of the pundits are in real trouble with their lives and they need every coin to survive and Paul is a multimillionaire. It's not his fault. I think he deserves respect." 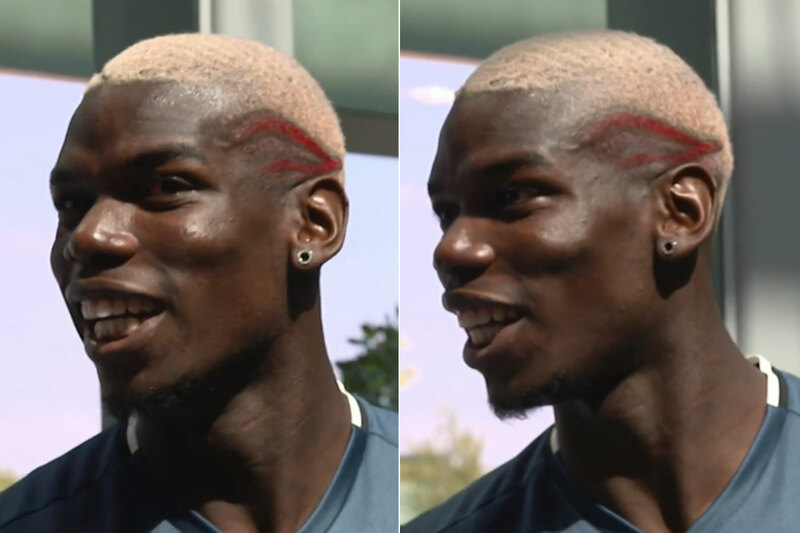 Pogba is United's most marketable player, with advertising hoardings displaying his dedicated Twitter emoji during recent games at Old Trafford. United broke the world transfer record to re-sign Pogba, who left in 2012 in bitter circumstances when his contract expired after falling out with then-manager Alex Ferguson. After making only seven appearances as a substitute in his first spell at United, Pogba flourished in Italy. He returned in August as one of the brightest young talents in the game. "(He is) a kid that came to Manchester as a teenager, that fought for his career here, that was not afraid to move and go to another country and to look for better conditions for him," Mourinho said. "A kid that reached the top of the world with his work. Nobody give him anything."